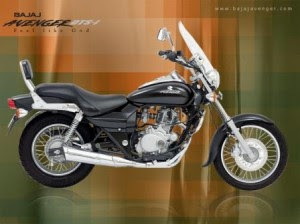 Bajaj Auto Ltd has launched new 200cc motorcycle 'Avenger DTS-i'. The Avenger 200 DTSI is priced at 64,830 (ex-showroom New Delhi) will be available at exclusive 'Pro-broking' showrooms across the country. BAL already has a 180 cc version of Avenger DTS-i. The new Avenger now comes with an oil cooled engine capable of generating a top-speed of 115 km per hour and an optional international standards windshield option, it added. This will further strengthen Bajaj's position in the premium bike segment. 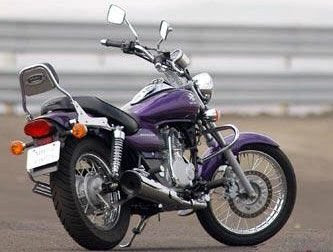 The ride quality of the bike is again superb and comfortable just like the earlier version. The new engine pumps out 17.51 @ 8000rpm and have amazing torque of 16.78 Nm @6000rpm.